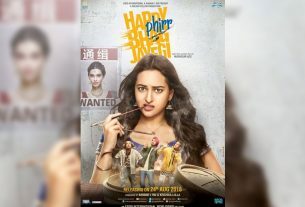 November 2, 2018 November 2, 2018 Inderjeet4 Comments on Zero Trailer Reaction: This may be Shahrukh and Anushkas’ career best performances! On his 53rd birthday, Shahrukh Khan released the trailer of his upcoming film ‘Zero’ and The Last Review gave its reaction on ‘Zero Trailer’ by noticing few remarkable things about King Khan’s ‘Zero’ film. Zero is the second film of the trio Shahrukh, Anushka and Katirna, first was ‘Jab Tak Hai Jaan’. After ‘Rab Ne bana Di Jodi’, ‘Jab Tak Hai Jaan, & ‘Jab Harry Met Sejal’, ‘Zero is the fourth film of Shahrukh and Anushka are doing together. Zero is the most expensive film of Shahrukh Khan’s career, worth 200 Cr. 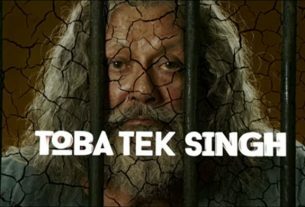 Sridevi last appearance film is Zero, whether it’s a cameo. Zero also hold the title ‘Katrina Meri Jaan’ for few weeks but later on ‘Zero’ had been finalized. So these above facts makes Zero very special and that flashes into the trailer as well. Back to the trailer, music by Ajay-Atul put an extra layer of feeling in the trailer and we can imagine the complete album of Zero which is going to give few of chartbuster songs of 2018. 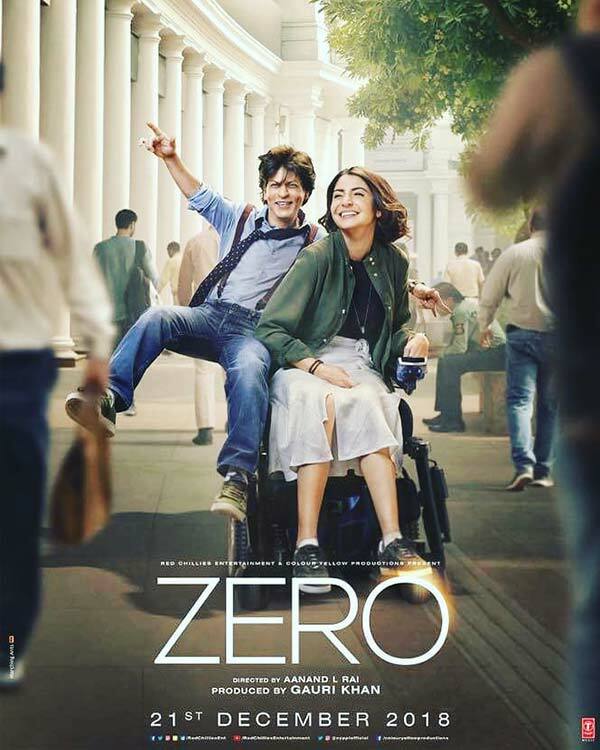 Zero has a robust star cast as Shahrukh Khan, Katrina Kaif, Anushka Sharma, Abhay Deol, Tigmanshu Dhulia & few other known personalities, Director Anand L Rai has really made a big film with their creativity and hardwork. 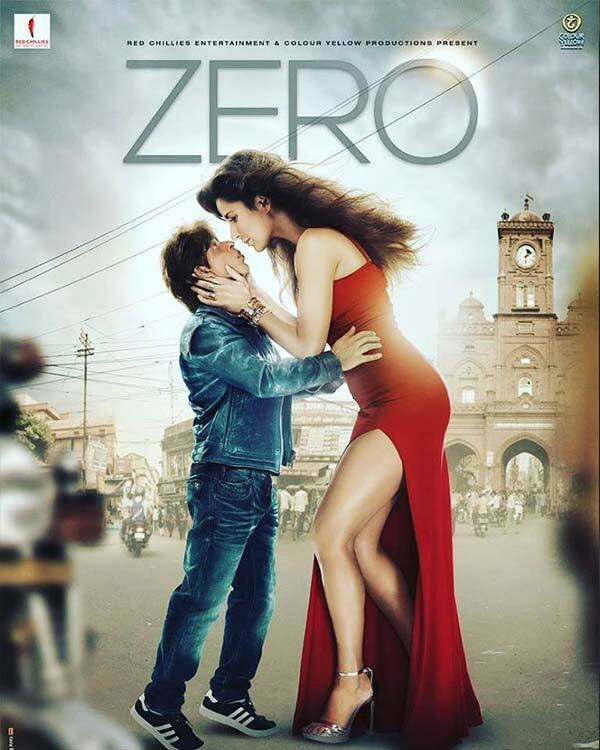 Zero is produced by Red Chillies Entertainment of Gauri Khan and Color Yellow Productions of Anand L Rai, even promotional strategy, Rai is following is a bit different as teaser got released before 5 months of trailer release and introductory posters got released just 2 days before trailer launch but bigger thing is trailer out before approximate 50 days of film release. It means Rai & SRK has a lengthy list of stuff for sharing between trailer and film release. Will ‘Zero’ be the highest grossing film of SRK’s career? Will it be able to give Shahrukh first 300 Cr (On Domestic Level) of his career? Now fingers crossed for above questions, the songs, 2nd trailer and other promotional stuff of the film which will be started getting shared soon, so guys stay tuned for updates regarding ZERO.